Diet Fuel - Side Effects (UPDATED 2019). Is it safe for you? Diet Fuel – Side Effects. Is it safe for you? It may be a bit confusing to find this product, as there is more than one Diet Fuel. In today’s review however, we will be talking about the product by a company called Twin Lab. 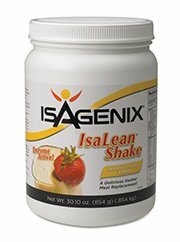 Featuring a different label on it’s website as opposed to the one that is on Amazon.com, this product offers to help people explode with energy as their appetite gets regulated in a superior fashion. 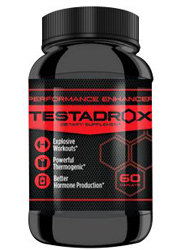 The result of this combination is alleged to be fat burning that was never thought to be possible. Of course, this could all just be marketing keywords to entice people to buy this product. Amazon.com has this product rated at a mediocre 3 out of 5 stars. So is this product just a lot of hot air, attempting to be something more legitimate than it really is? Our curiosity sparked us and we decided to check this out. Twin Lab is the creator of Diet Fuel, with it’s manufacturing plant residing in American Fort, Utah. Coming into being in the year of 1968, the company has since dove straight into the health supplement industry, creating other well known product, such as Metabolife. 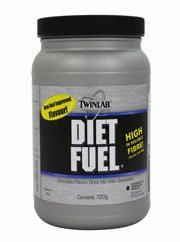 Diet Fuel may be purchased from Twin Lab’s website, as well as 3rd party retailers, Amazon.com being one of them. 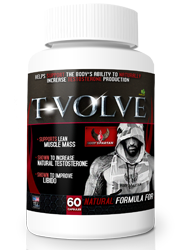 This product markets itself as being able to quench any thoughts of hunger, fire up thermogenesis, decimate fat and supercharge energy levels. Past these points however, the company gives no detailed description as to how to achieve these goals. All we are provided with, are a set of bullet points that outline what this product claims to do. We are left with a lack of any other information, besides an ingredient lineup and instructions. 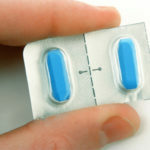 Users are informed to take 2 capsules for 3 days until a tolerance is understood. 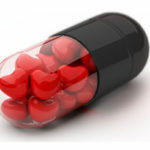 There are also instruction to not take more than 4 capsules a day. 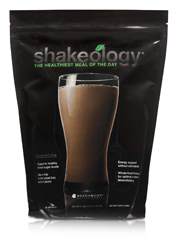 Reviews on this product have been mixed, with users saying that they saw no change in their weight, nor energy levels. 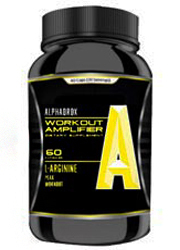 Included in this product are various stimulants, alleged fat burners and thermogenic agents. There is also a proprietary blend in here, that gives a double dose of certain ingredients, green tea being one of them. It does not list the repeated ingredients by the same name, but instead uses different names. So instead of saying green tea again, camellia sinensis leaf is used. 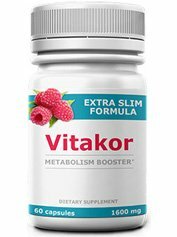 Raspberry ketone: Although highlighted in various diet pills, the effectiveness of this product in supporting the incineration of fat is far lower than it is advertised as. Green tea: Well loved in the health supplement world for it’s ability to elevate the metabolic rate, as well as supplying the body with a healthy dose of antioxidants. Caffeine: A commonplace ingredient in diet pills, this is known to increase urination, as well as give users a burst of energy. Green coffee fruit extract: While heralded on television as an aid to weight loss, scientific data has shown this ingredient to be inept in reaching these goals. Gum guggul resin extract: Believed to undermine high cholesterol levels. Citrus aurantium: An intense stimulant that is nearly identical in chemical formation to the illegal substance ephedrine, this may cause adverse reactions, such as myocardial infarction. Loranthus parasiticus stem: Touted for its believed ability to preserve and extend longevity. 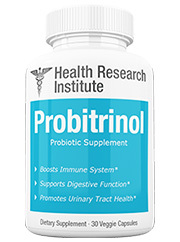 Brassica campestris root extract: Alleged to have benefits that pertain to weight management. Kelp: Known to be chock full of iodine that assists in thyroid functioning. Palmeria palmata: A kind of seaweed that is found off the coast of Ireland that is filled to the brim with crucial minerals and vitamins. Diiodotyrosine: Consisting of a formation of C9H9I2NO3, this is alleged to aid the thyroid. Jitters, anxiety, hypertension, palpitations, nervousness and insomnia. Green tea, which is an active ingredient in this product, is known to have flavonoids in it that assist in detoxifying the body. 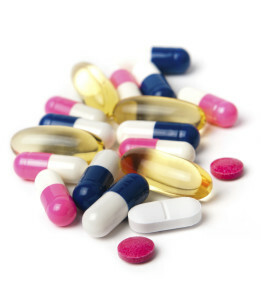 For information on diet pills with natural ingredients such as this, check out the top 10 list. This product is devoid of any real explanation as to how it works. All we are given are a set of bullet points that outline what this product is supposed to do. 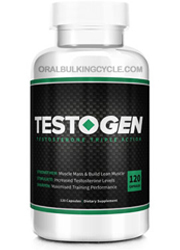 Additionally the company fails to provide any scientific data to back up any of their claims. Without studies, whatever the product may say about itself is no better than just being words. Of the reviews we could find of this product, many were not positive. 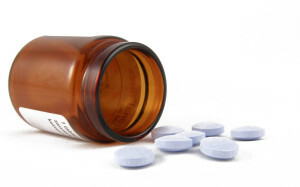 There were complaints from people who decried the ineffectiveness of taking these capsules. There were some reports of people having a slight raise in energy levels, but it doesn’t go farther than that. 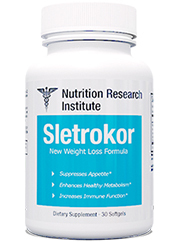 Lastly there are ingredients that are showcased, yet at the same time are known to be lack any real potency in being aids to weight loss. 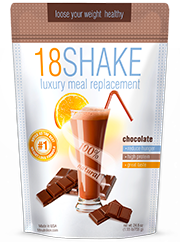 Ingredients included in this category are raspberry ketones and green coffee. With inadequate information to back up it’s claims, we cannot recommend this product. With a lack of any real detail, this product tries to come off as something that it isn’t. Not only is there a lack of information about how the product works, but there is also a void in the place where clinical studies should be provided. Effective diet pills are the antonym of this. It would be best if you save your money until you find a more reliable product. Other weight management pills are more effective than this product.